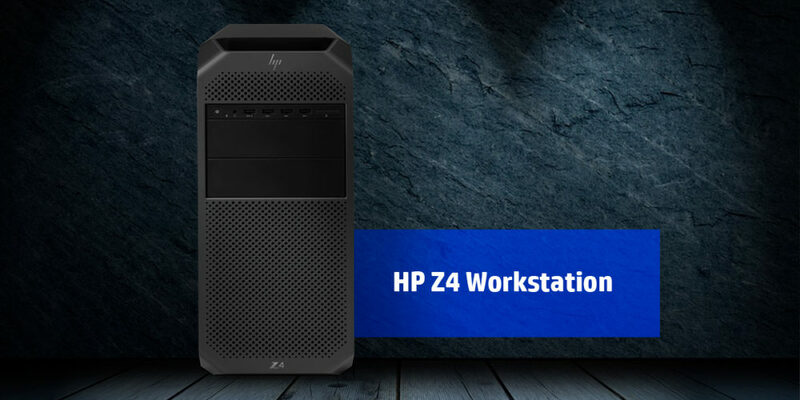 The HP Z4 Workstations are, ideal for simulation, engineering, rendering and virtual reality, offers compelling performance for a range of applications. They can easily handle tasks that involve high frequency processing, numerous CPU cores and dual high-powered GPUs. Besides Intel Xeon W processors, the Z4 Workstation can be now configured with the Intel Core X processors accessible with up to 18 cores and two extreme graphics GPUs for disruptive performance and productivity. With stealth all-black design, which HP has made a hallmark of all its workstation offerings. The HP Z4 has a monolithic look to it even when booted, the sound it makes when turned on makes you think there is something powerful inside. Z4 workstation is available with both Xeon W and Core-X based processors for the new generation, both based on Intel’s latest high-performance Skylake-SP core. Skylake-X processors gives customers’ ability to step into workstation platform at a little lower price point than with the Xeon W based systems. The W series more security and lifecycle management with vPro enablement, whereas the X-series is more affordable and offers higher clock speeds in many SKUs. There are other differences in system configurations, such as ECC RDIMM memory and network/storage differences which also contribute to a difference in cost. The Z4 Workstation features single Intel Xeon W CPU, 256GB of RAM, dual 1GbE ports and dual M.2 slots. 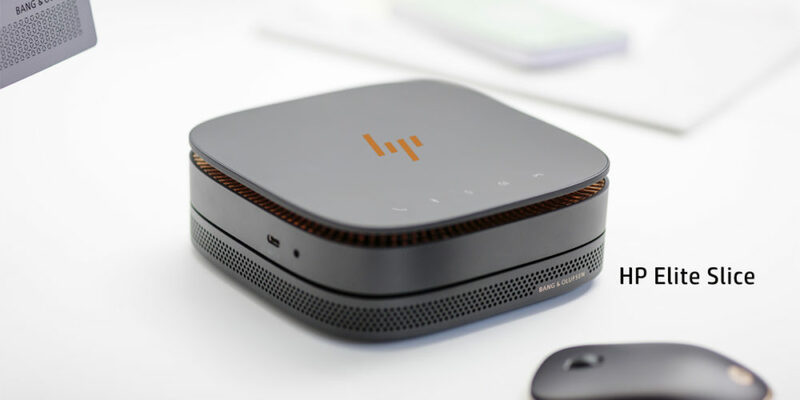 The HP Z4 Workstation has 11 percent more memory bandwidth, 13 percent greater PCIe I/O bandwidth and 25 percent greater processor core count capacity for customers. Multiple high-speed network connections are speedy with dual embedded 1GbE LAN ports and Thunderbolt3 technology for fast data transfers. The dual front I/O USB 3.1 G2 Type C module allows you to transfer data to devices using modern connection technology at higher data rates. 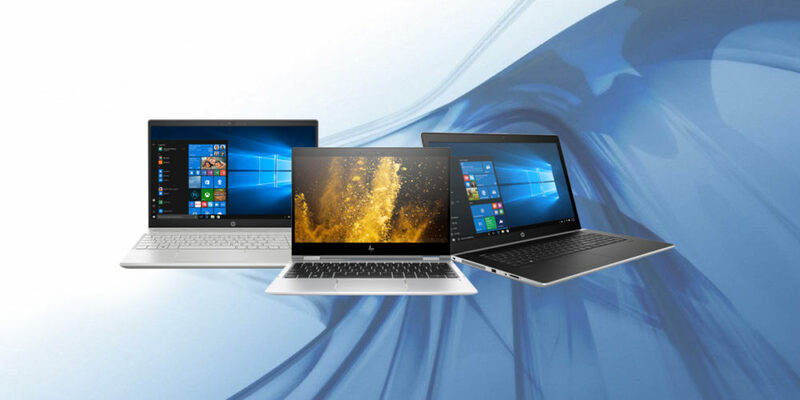 A laptop for every need- A quick guide to the right HP Laptop for you! previous post: A laptop for every need- A quick guide to the right HP Laptop for you!